The above is deeply unfair, he has made seven terrific albums under his own name. Souther was born in Detroit, Michigan, and raised in Amarillo, Texas. As a musician and songwriter, he was greatly influenced in his formative years by fellow Texasrock and roll icon, Roy Orbison. 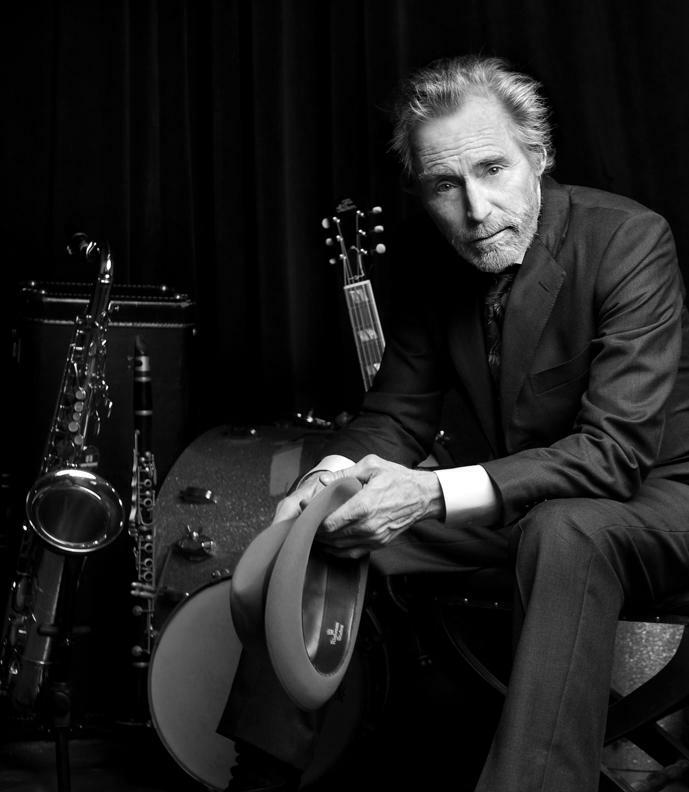 After moving to Los Angeles, California, in the late 1960s, he met fellow Detroit musician and songwriter, Glenn Frey, and the two became roommates and musical collaborators; their downstairs neighbor was Jackson Browne with whom both Souther and Frey would collaborate on numerous projects. Souther was also Linda Ronstadt’s live-in boyfriend for several years during the 1970s. Shortly after meeting, Souther and Frey formed a folk duo called Longbranch Pennywhistle. Their lone album, released in 1970 on Jimmy Bowen’s Amos Records, featured significant contributions from guitarists James Burton and Ry Cooder, fiddler Doug Kershaw, drummer Jim Gordon, pianist Larry Knechtel and bassist Joe Osborn. After recording an eponymous solo album in 1972, persuaded by David Geffen, Souther teamed up with Chris Hillman and Richie Furay to form the Souther Hillman Furay Band. The group released two albums, but creative tensions and lack of record sales (not to mention Furay’s discomfort with playing secular music following his conversion to Christianity) led to the band’s demise. Souther is probably best known for his well-honed songwriting abilities, especially in the field of country rock. He co-wrote some of the biggest hits for the Eagles, including “Best of My Love”, “Victim of Love”, “Heartache Tonight”, and “New Kid in Town”. “How Long”, which appears on the Eagles’ Long Road Out of Eden, was written by Souther and originally recorded on his first solo album in 1972. He wrote “Run Like a Thief,” which appeared on Home Plate by Bonnie Raitt in 1975. He also co-produced Linda Ronstadt’s Don’t Cry Now album, and wrote songs for several of Ronstadt’s multi-platinum albums, including “Faithless Love” from Heart Like a Wheel and “White Rhythm and Blues” included in her Living in the USA album. Souther also recorded several notable duets with Ronstadt, including “Hasten Down the Wind,” “Prisoner in Disguise,” “Sometimes You Can’t Win”, and “Hearts Against the Wind,” which was featured in the 1980 film Urban Cowboy. 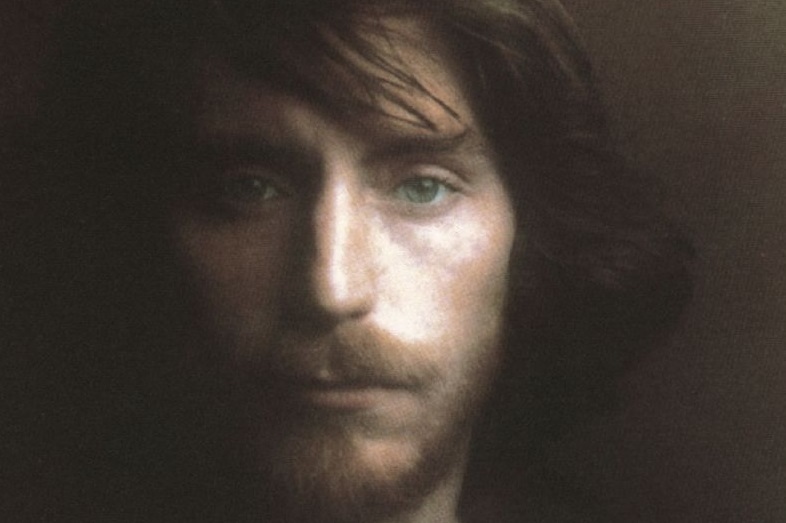 Souther has also contributed as a singer to works written by other artists, including backing vocals with Don Henley in “The Light Is On” by Christopher Cross on his eponymous debut album; on the songs “False Faces” and “Loose Ends” on the late Dan Fogelberg’s 1976 LP Nether Lands; and in the duo (with Fogelberg) called the Hot Damn Brothers on Fogelberg’s 1975 LP Captured Angel. J. D. scored his biggest career hit with the yearning 1979 song “You’re Only Lonely”, from the album of the same name, which reached number 7 on the Billboard Hot 100 and held the #1 spot on Billboard’s Adult Contemporary chart for five weeks running. A collaboration with his old friend James Taylor called “Her Town Too” (from Taylor’s Platinum-certified Dad Loves His Work album) reached #11 on the Hot 100 and went Top Five on AC radio in 1981. He was a contributor, performer and vocal arranger on the Roy Orbison and Friends, A Black and White Night 1987 concert and video, sang The Platters’ “Smoke Gets In Your Eyes” in Steven Spielberg’s 1989 movie Always, and wrote the theme song to the 1989-1992 sitcom Anything But Love. Souther co-wrote a song performed by James Intveld for the soundtrack of the 1990 Johnny Depp movie Cry-Baby, including “Doing Time For Being Young”. 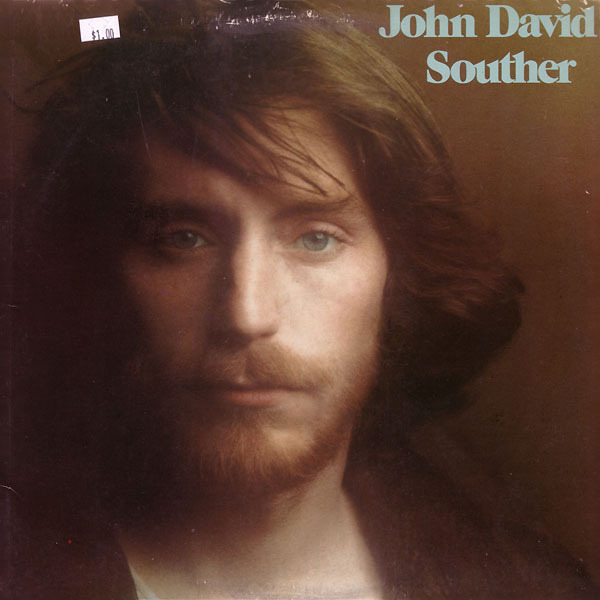 On October 14, 2008, Souther released If the World Was You, his first new release in 25 years. In the fall of 2009, Souther released a follow up live CD entitled Rain – Live at the Belcourt Theatre, featuring a blend of old and new material. On May 31, 2011, Souther released Natural History, a release that features new versions of many of the songs other artists made into hits. The CD features Chris Walters on piano and continues Souther’s foray into jazz-influenced music. On October 9, 2012, he released “Midnight in Tokyo,” an EP that was recorded live and captures a live performance from Japan featuring Souther backed byChris Walters (piano), Jeff Coffin (sax) and Alana Rocklin (bass). The disc includes four songs from “If the World Was You” and two covers. On June 14, 2013, Souther was inducted into the Songwriters Hall of Fame in New York City.